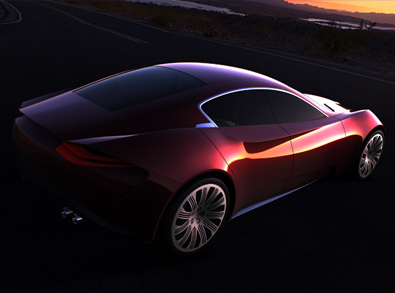 Following last year’s success, I.DE.A Institute returns to Geneva for the 80th International Motor Show to present a 4-seater sedan designed to be powered by a hybrid engine. The sedan’s lines and shape reflect how the car is related to its forerunner, ERA, presented in Geneva last year. SOFIA is also inspired by the female form: its flanks, glance and elegance are emphasised by a glamorous red dress. 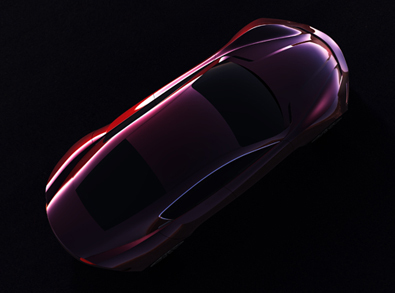 Sculpted lines emphasise the front and rear wings with the bird’s eye view showing off the car’s hourglass figure.